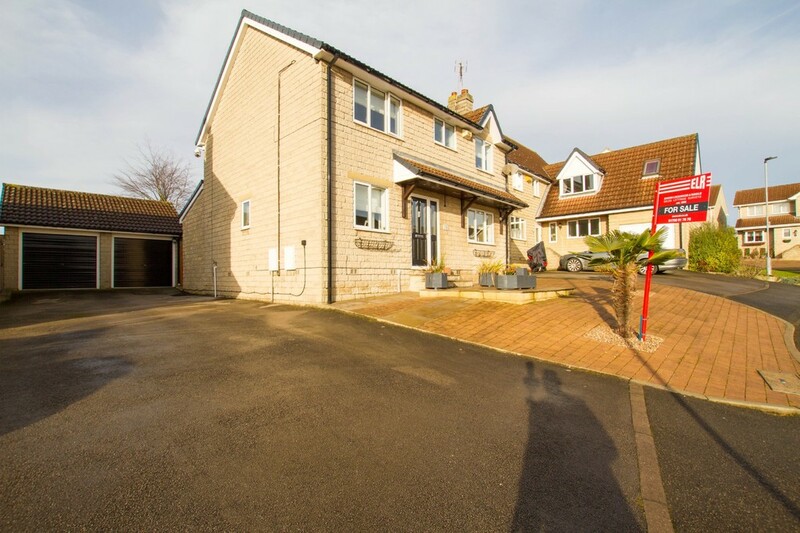 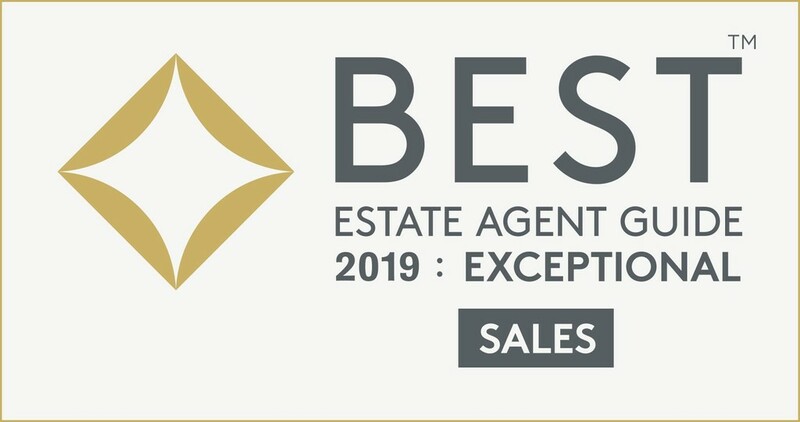 ELR are proud to bring to the market this quite magnificent 4 bedroom extended detached family home situated upon the ever popular and desirable Stonely Brook. 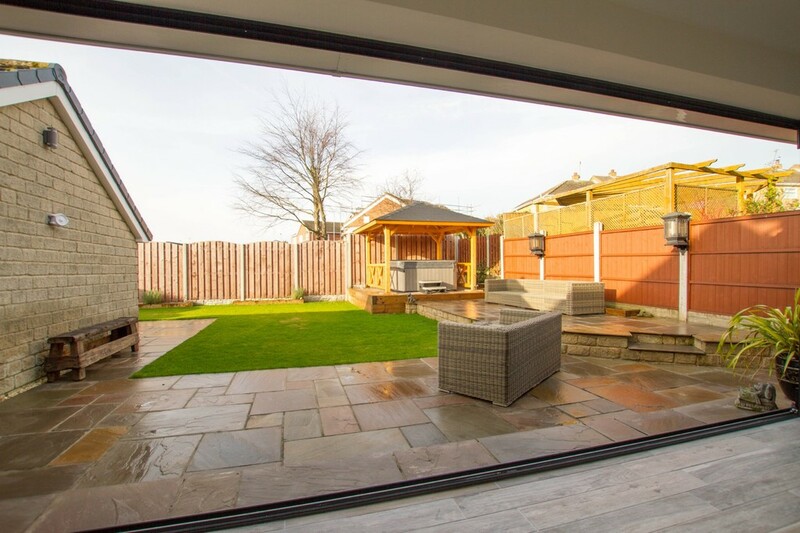 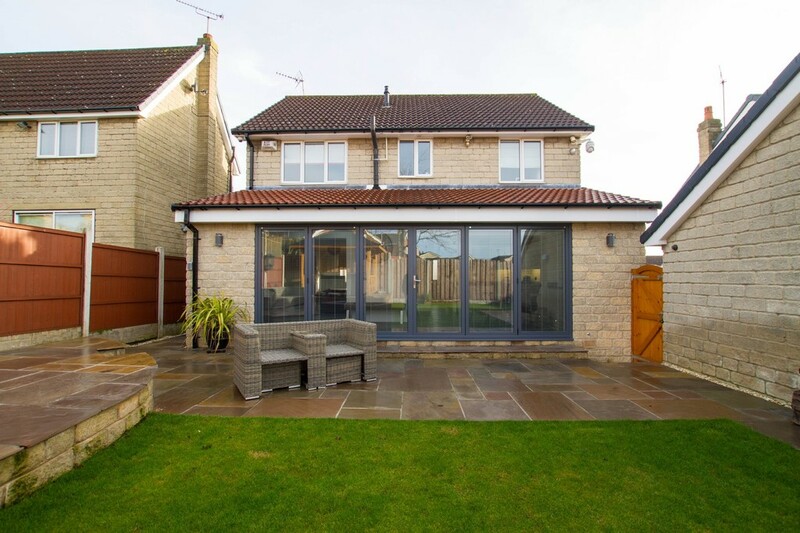 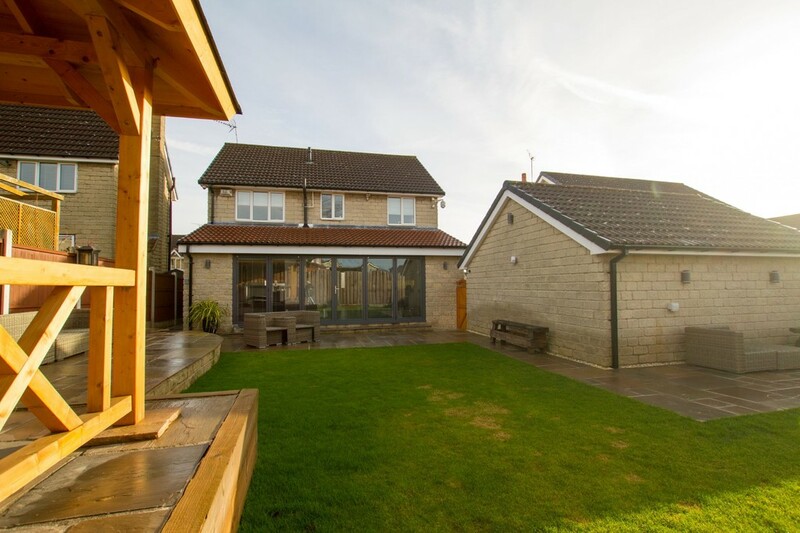 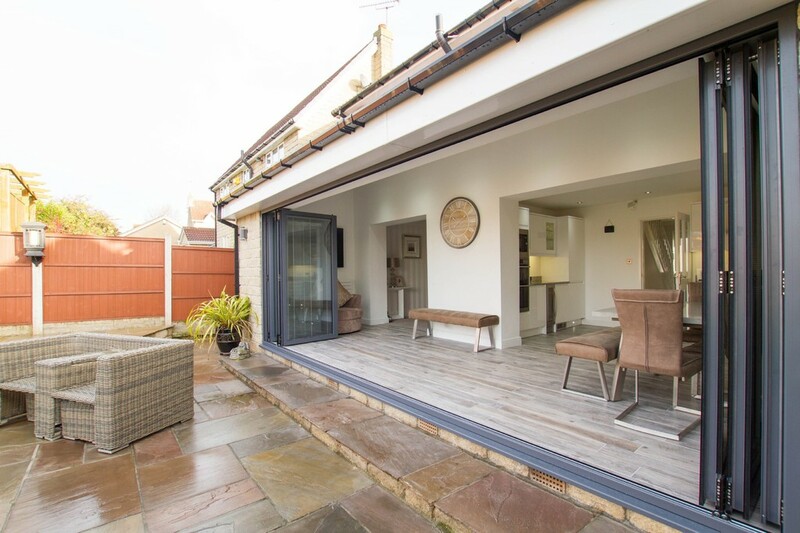 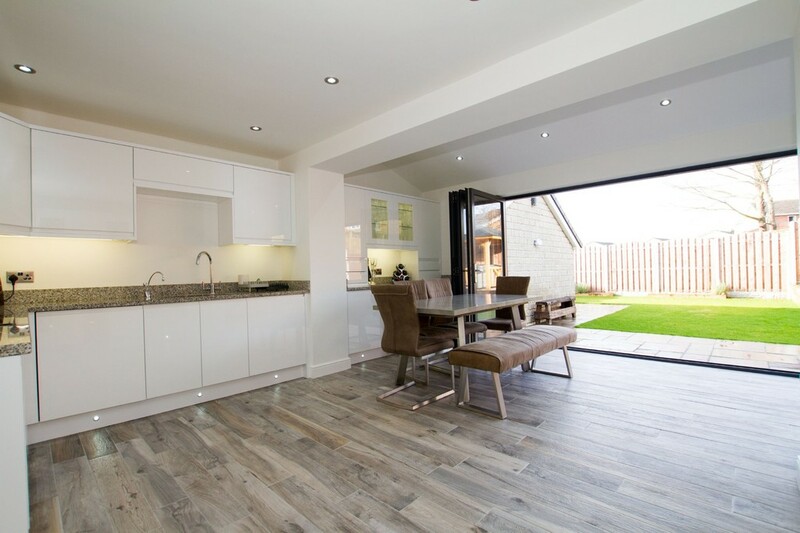 To the rear is a single storey extension running across the full width of the property with bi fold doors, when these are open it makes a truly wonderful aspect to the property. 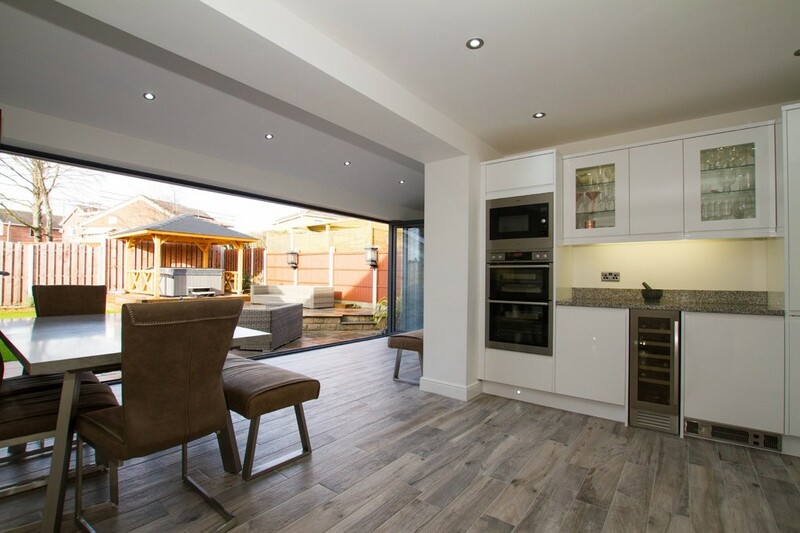 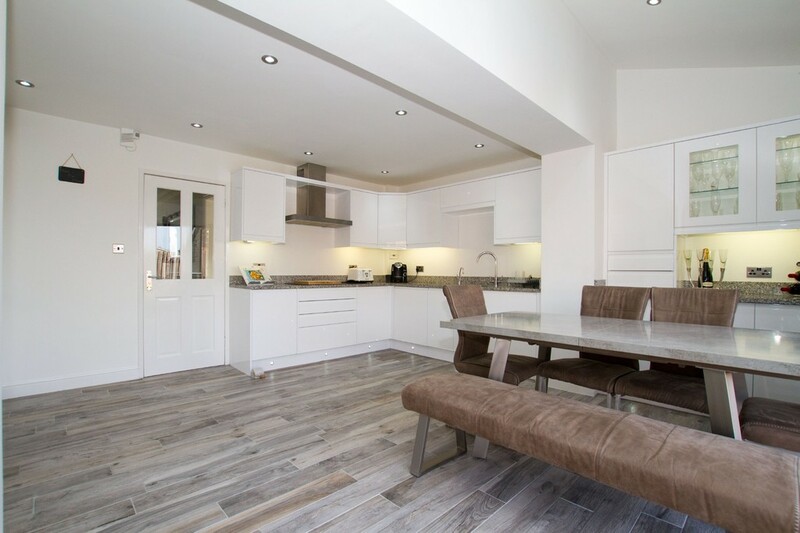 There is stunning white gloss fitted kitchen with glass display cupboards which runs into the extension and continues in to the lounge. 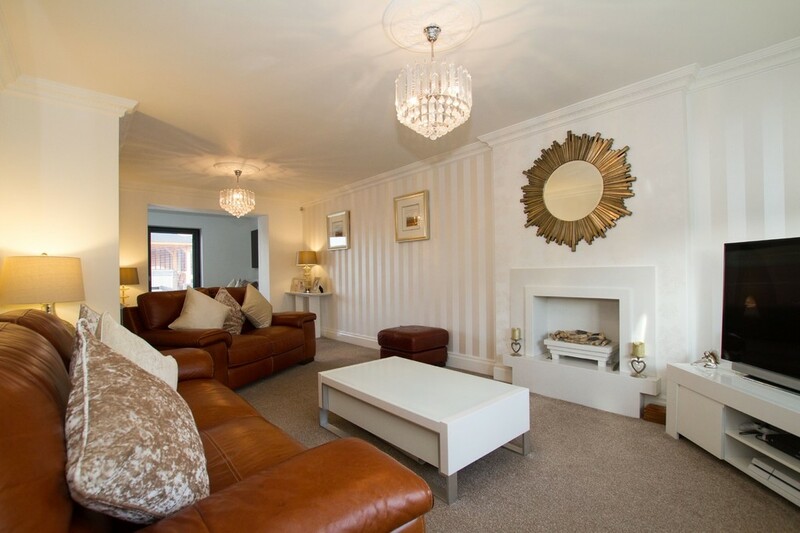 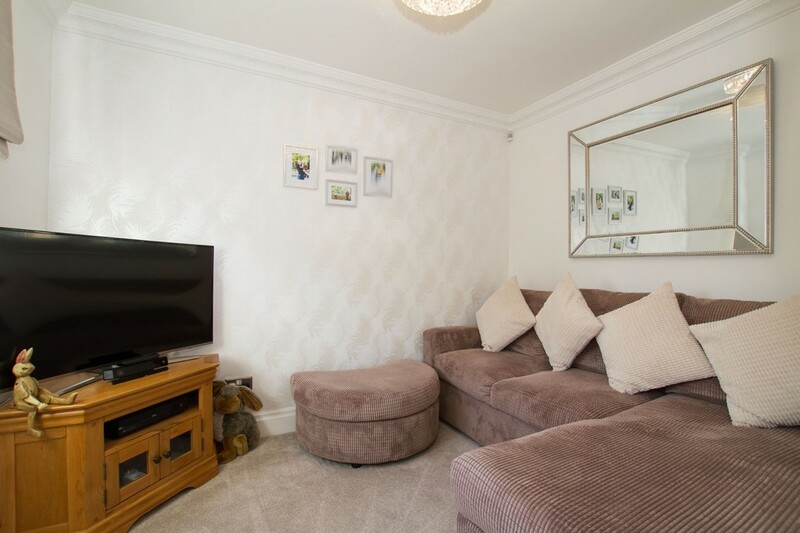 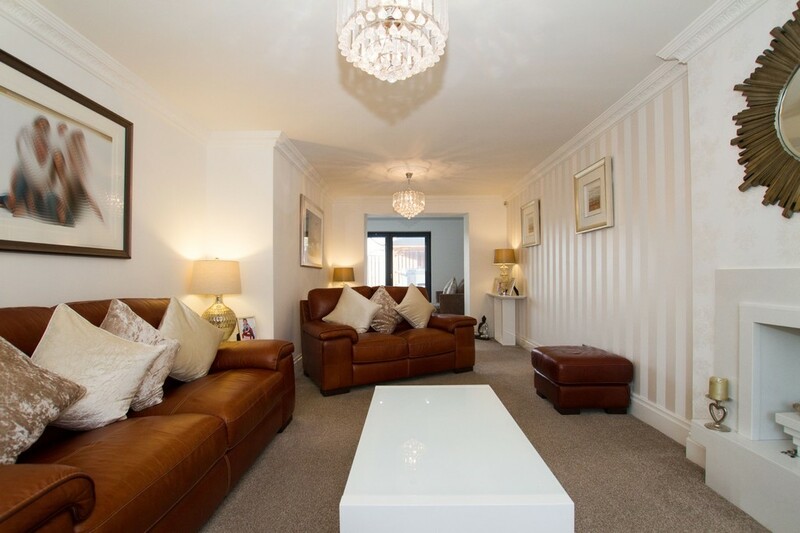 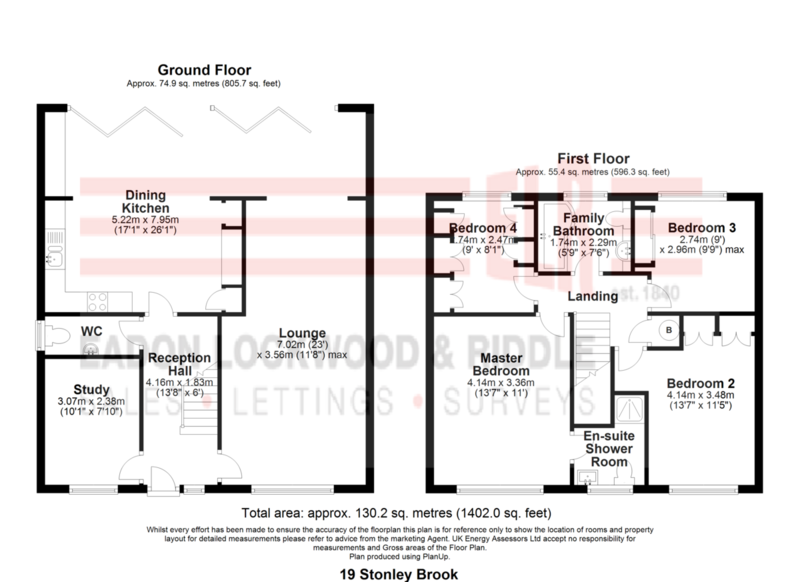 There is a further cosy sitting room which could alternatively be used as a study/playroom. 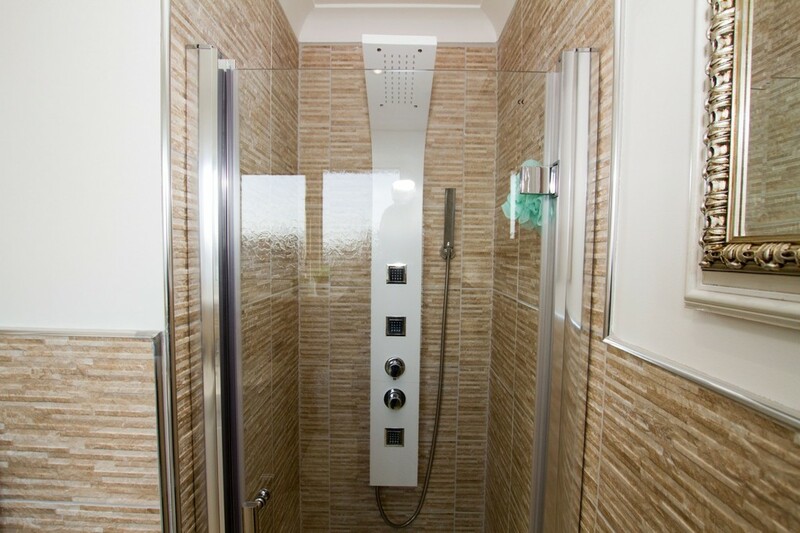 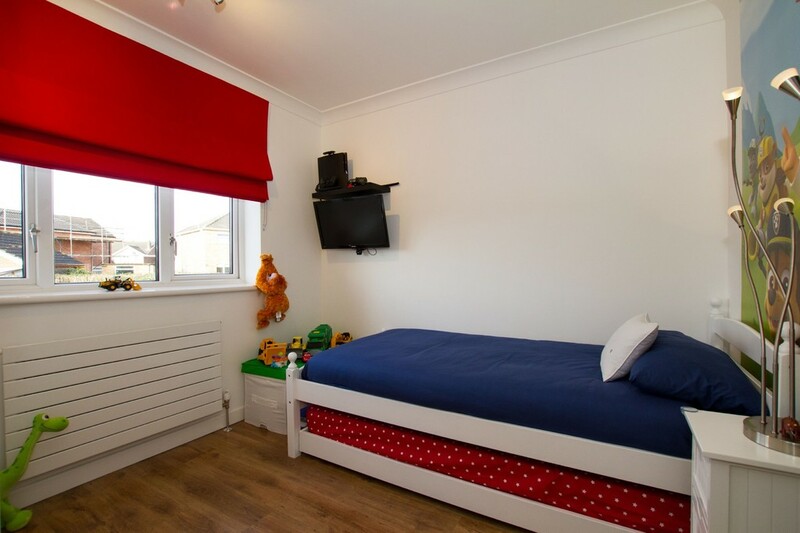 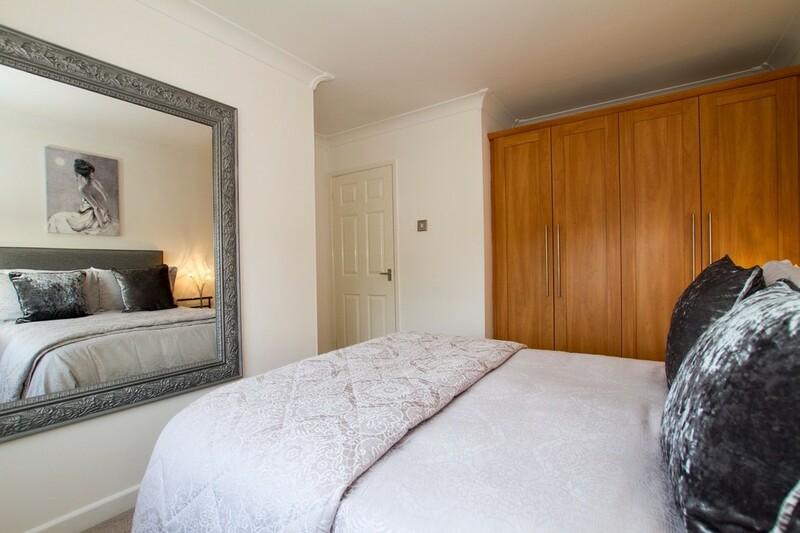 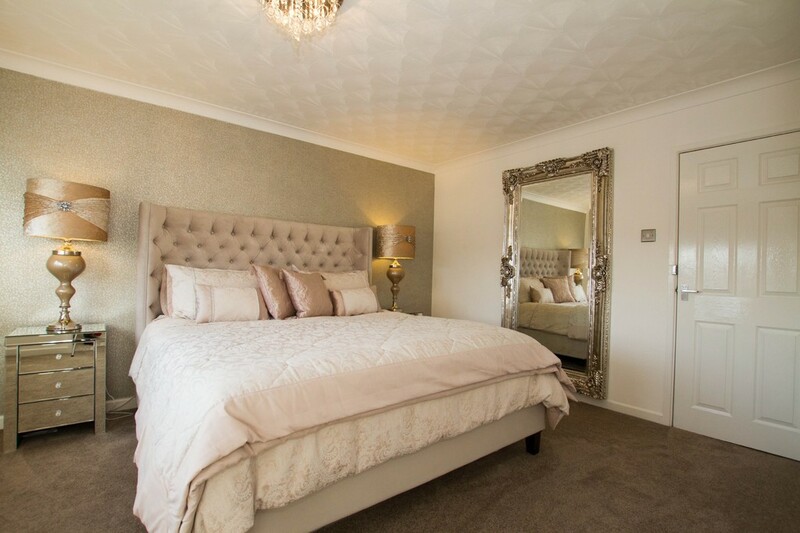 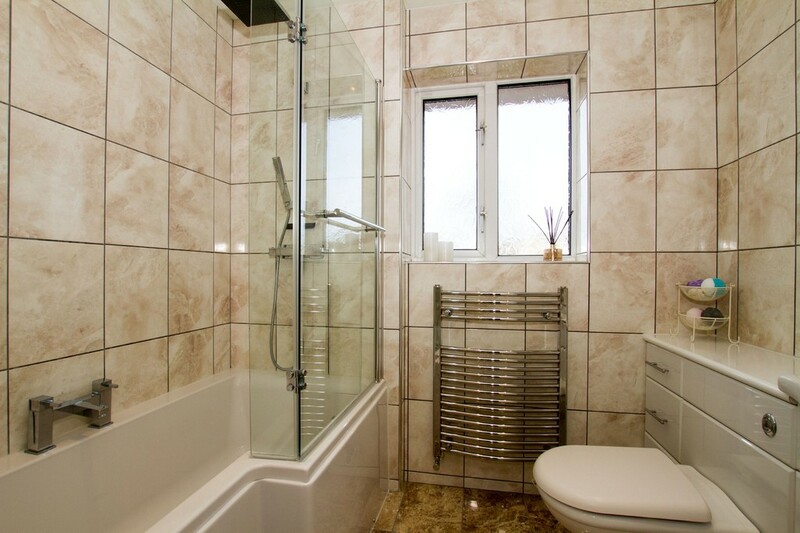 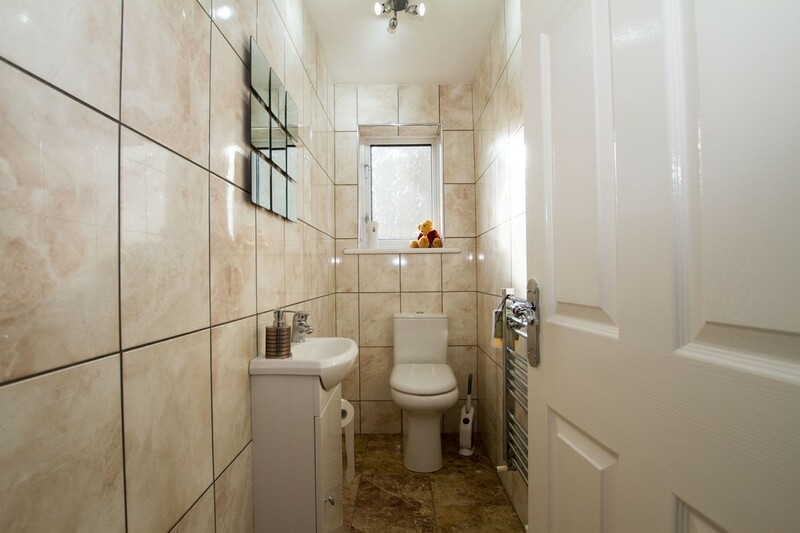 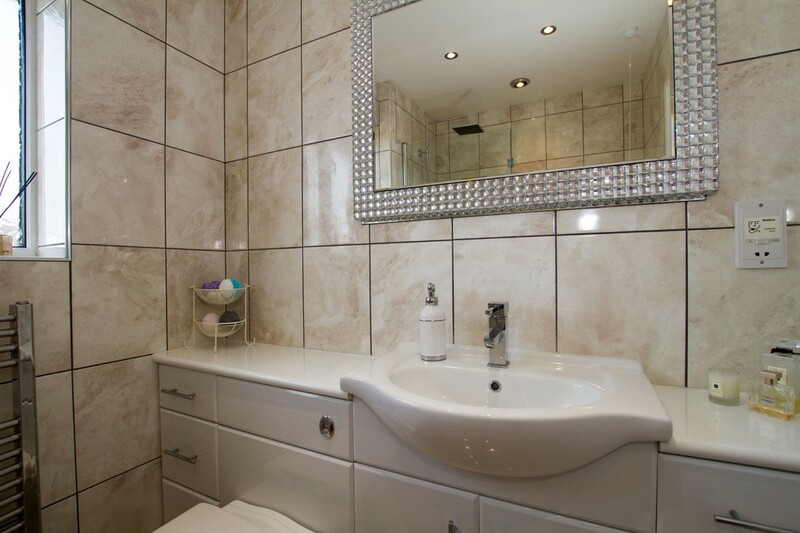 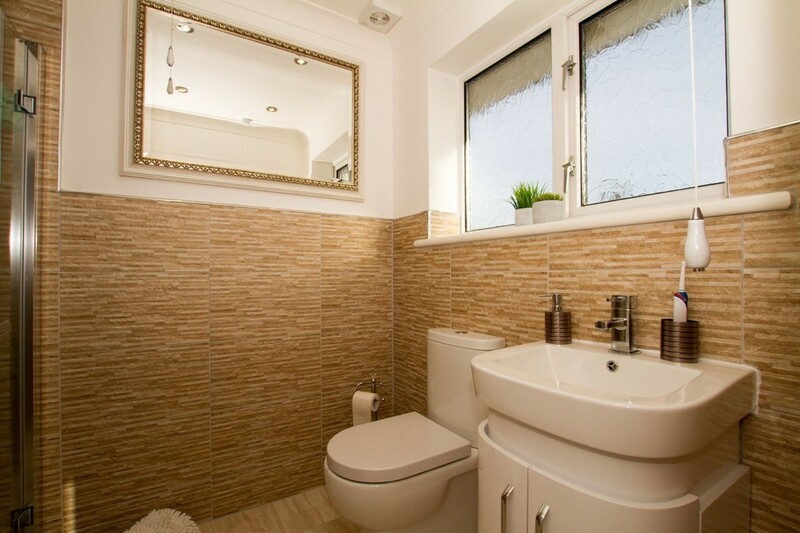 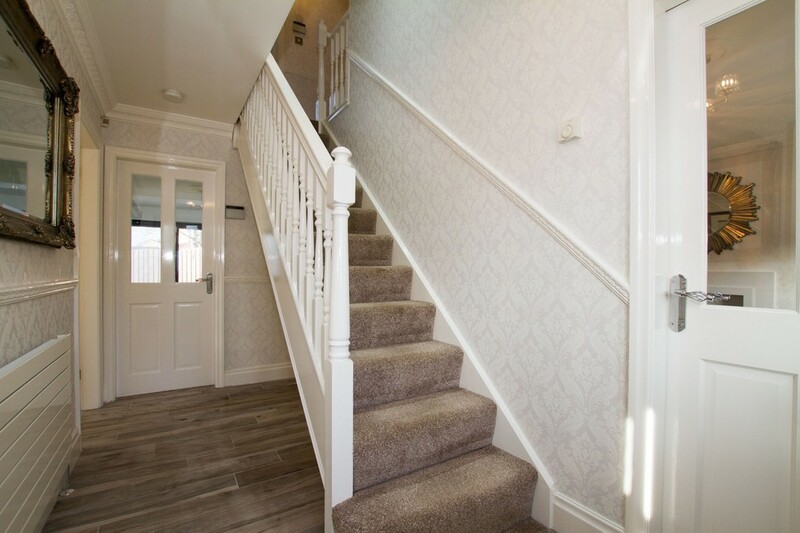 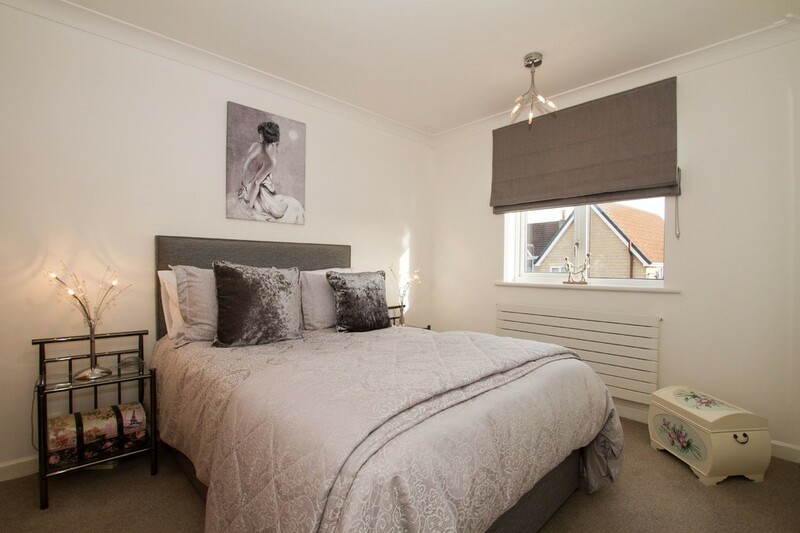 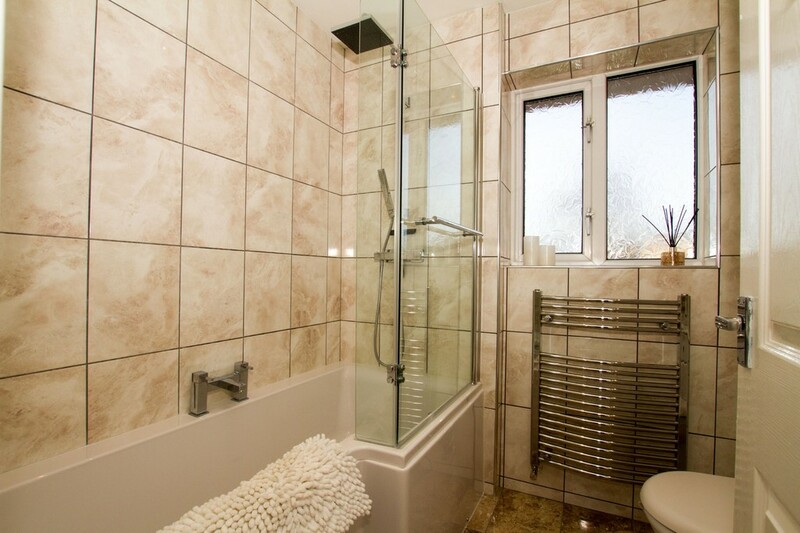 To the main bedroom is an upgraded, modern en suite whilst the family bathroom has also been modernised to high standards. 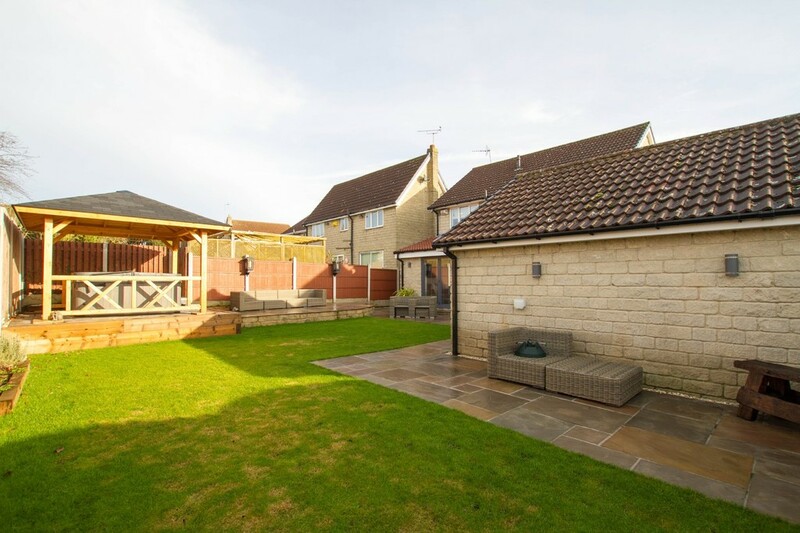 A low maintenance garden fronts the property whilst to the side is ample parking for several vehicles & a double garage. 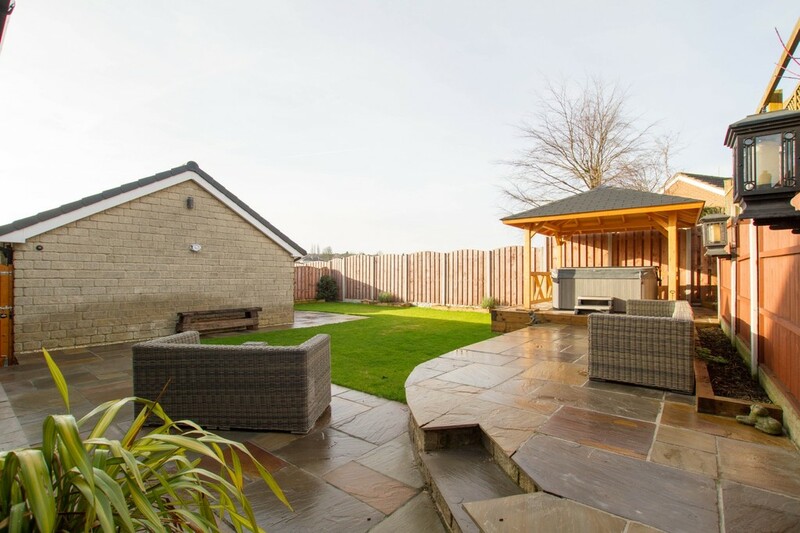 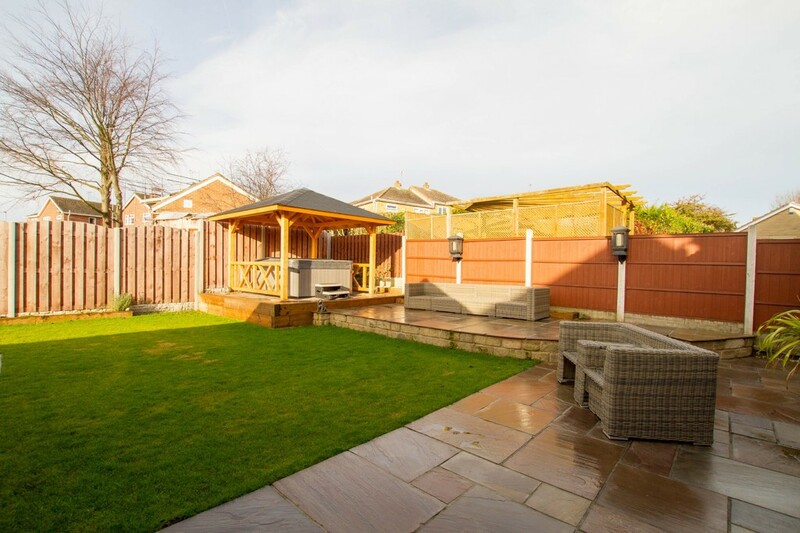 To the rear is a delightful garden with patio area & pagoda over the hot tub. 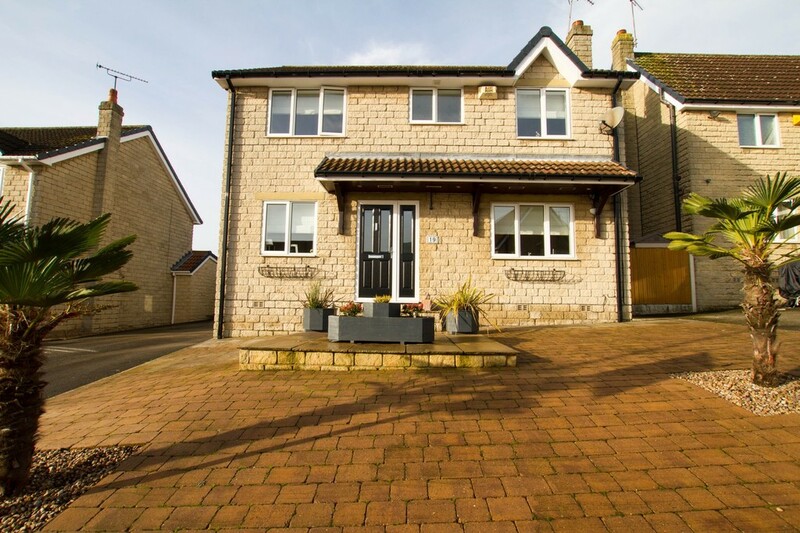 A fantastic family home which we recommend an early viewing.